If you live in Winston-Salem and you want to buy a one of a kind estate bracelet, necklace, earrings or pin - we regularly receive estate jewelry and can show these upon request. Estate Jewelry pieces are rings, bracelets, necklaces and pins that were previously owned, Both vintage and antique are types of estate jewelry. 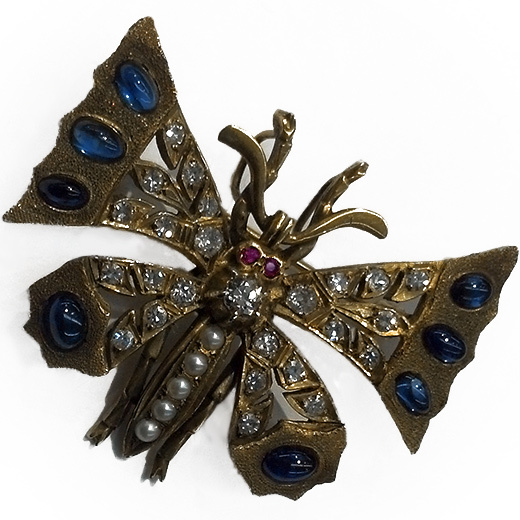 Antique Jewelry is usually 100 years old but can include Art Deco jewelry made during the 1920's to 1930's. Fine antique jewelry is generally made of either yellow gold or platinum. Vintage Jewelry describes items that are at least one generation or before the 1980's is currently considered vintage. Most fine pre-owned jewelry comes from a family member that inherited them or original owners that no longer want or need them. We believe that our fine estate jewelry pieces are the best in the Triad area and our goal is to provide the finest quality at the best price. If you are looking for a store that sells pre-owned antique and vintage jewelry at a lower price in NC, our store in Winston-Salem is within easy driving distance from Charlotte, Greensboro, High Point and Raleigh. 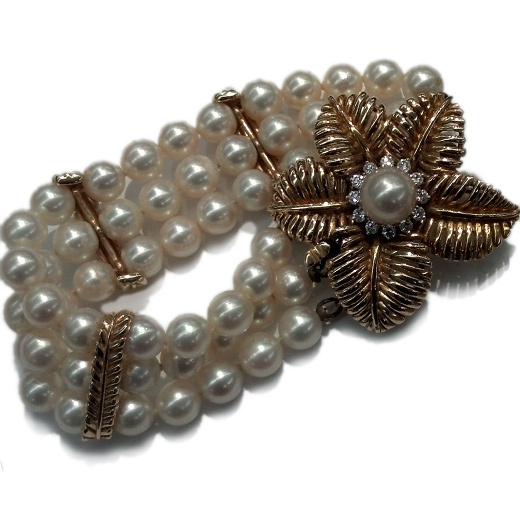 Are you looking for an antique or vintage bracelet or necklace? 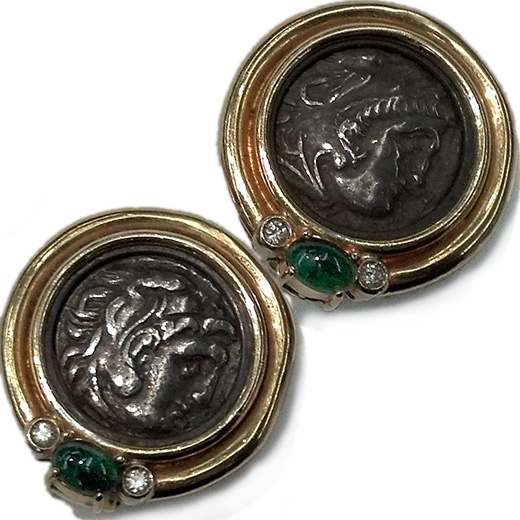 We sell estate jewelry and we will be happy to notify you when a special item arrives. Please notify us by telephone or send an email from our contact page. Our inventory changes daily!